The team at Ground Up sources the right instant coffee for every need. From qualities that cannot be beaten on price to the finest qualities that replicate a fresh brew experience, we have your coffee. We can also supply your requirements in bulk or in packaged formats such as supersacks, cartons, stickpacks, K-Cups, tins, jars and more. Finally, allow us develop a customized coffee proprietary and unique to your firm that cannot be replicated by the competition. With our vast and specialized experienced in instant coffees, we can produce and supply any requirement you may have. 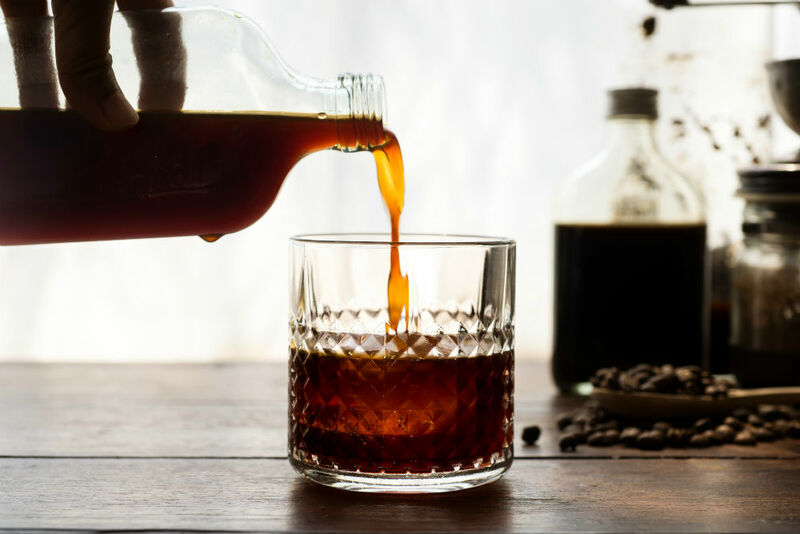 Cold brew coffee has seen continued double-digit annual growth and it has everyone’s attention. At ground up, we utilize years of experience in the cold brew category to develop a concentrate or extract to fit every need. 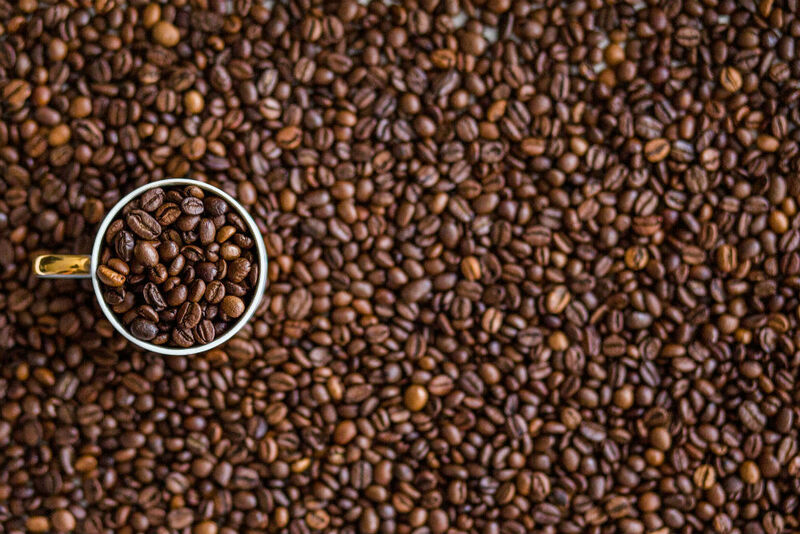 From RTD coffees, to Bag-in-box applications, we can provide you with inhouse formulations or work to develop one to your brands specifications. 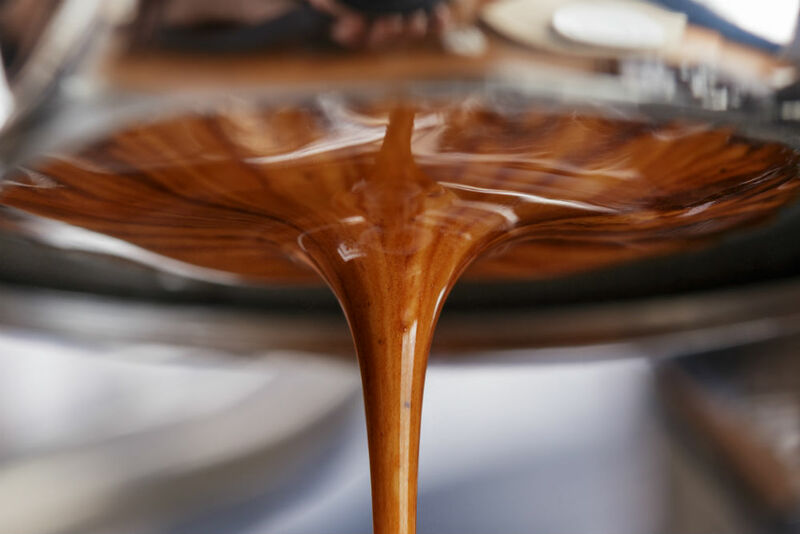 Coffee Extracts are now a dominating force in coffee, especially food service. Our high concentration extracts are 100% Arabica and available in many different flavor profiles and formats. 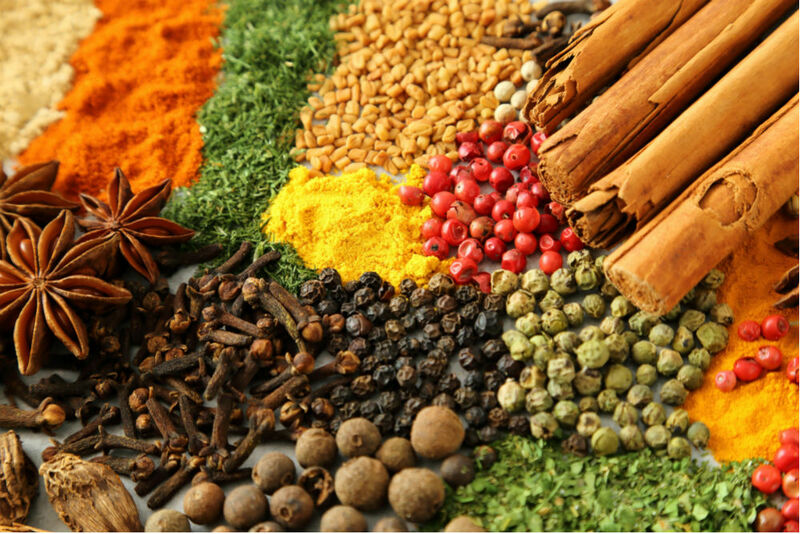 Our liquid extraction capabilities provide an extended shelf-life for these products and help maintain the flavor integrity from start to finish. 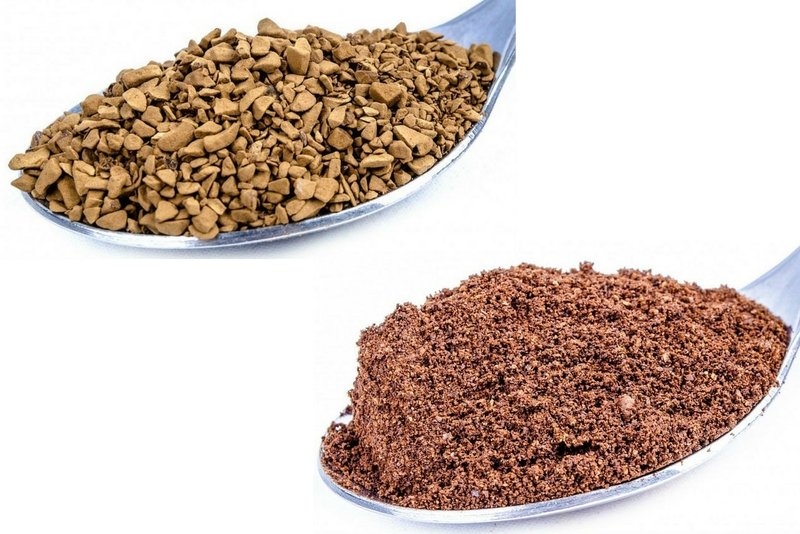 Whether you are developing an RTD coffee and need a coffee ingredient, or need a stand alone extract for food service, we can assist. Roasting coffee is what brings it to life. It’s also at the core of most consumable coffee products in existence and is something that we know well. 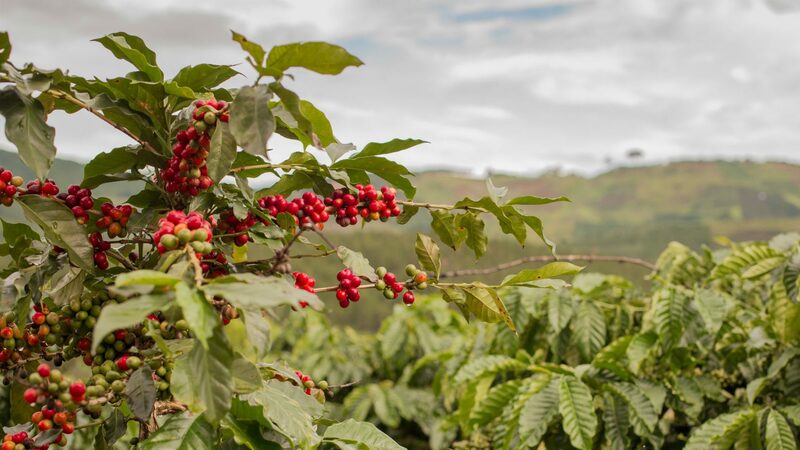 Our roasted coffee offerings include both Arabica or Robusta beans, whole bean & ground, breakfast blend, medium, & dark roasts, and can be flavored. We also offer these coffees in retail and bulk formats. Functional Coffees are coffees that have been fortified with one or several healthful ingredients. This is one of the fastest growing segments in the beverage space and coffee and tea are uniquely suited as carriers to deliver the health benefits your company would like to promote. Create a custom coffee that is blended with your signature ingredient or formula, adding value to your brand story. Customers are demanding new ways to meet their lifestyle and nutritional needs on-the-go, incorporating a functional coffee product to your portfolio will help you stay ahead of this demand. Soluble teas go hand in hand with our soluble coffee offerings. Look to Ground Up to supply your requirements in bulk or in packaged formats such as cartons, stick-packs, jars and more. 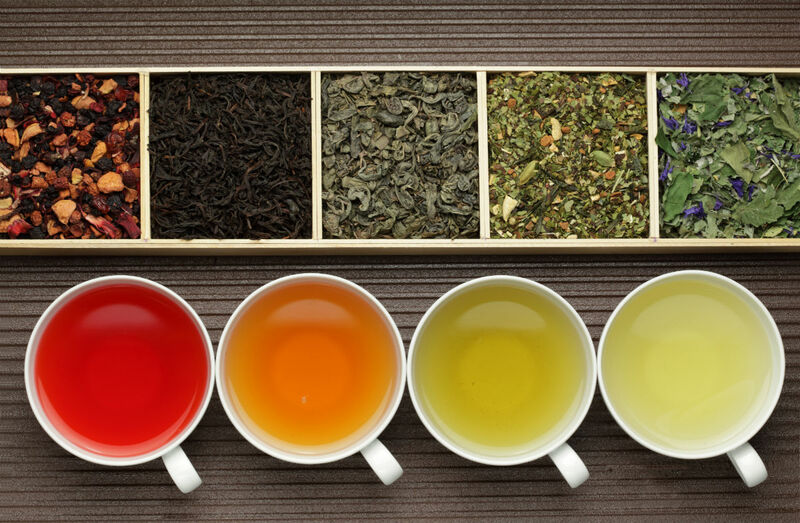 Functional Teas are teas that have been fortified with one or several healthful ingredients. Functionals are one of the fastest growing segments in the beverage space and coffee and tea are uniquely suited as carriers to deliver the health benefits your company would like to promote. Create a custom tea that is blended with your signature ingredient or formula, adding value to your brand story. 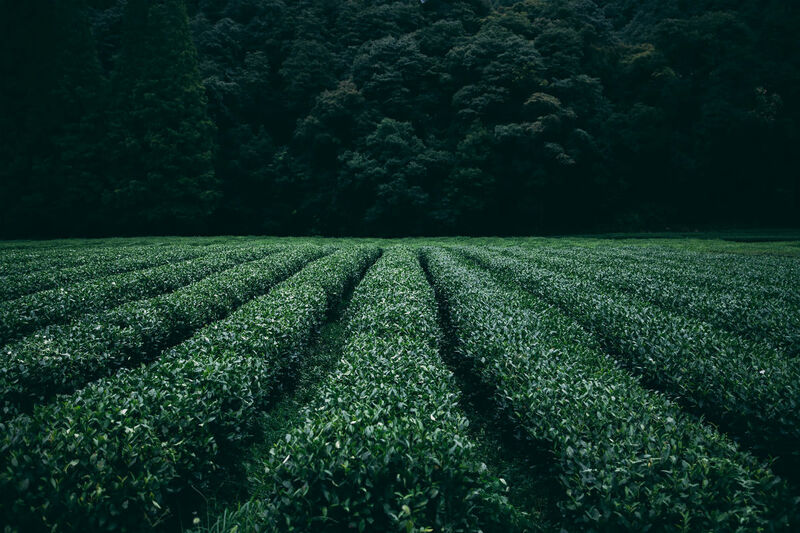 Customers are demanding new ways to meet their lifestyle and nutritional needs on-the-go, incorporating a functional tea product to your portfolio will help you stay ahead of this demand.